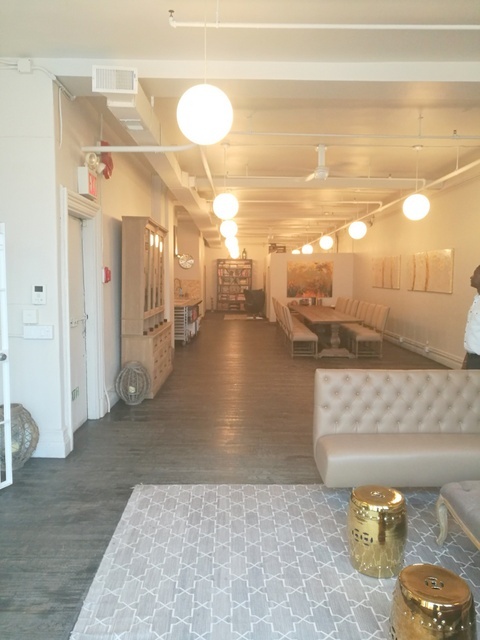 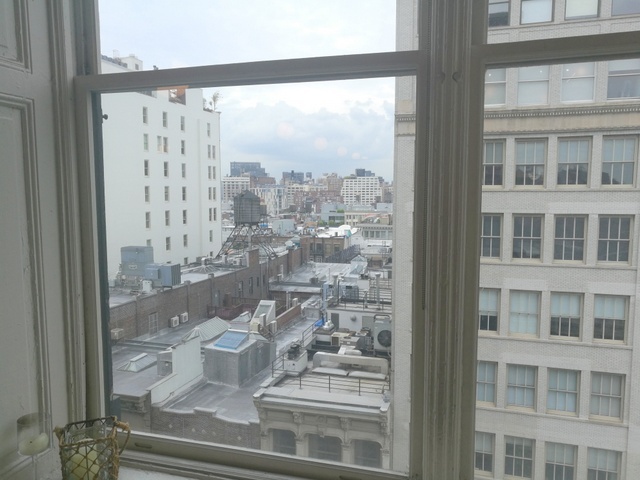 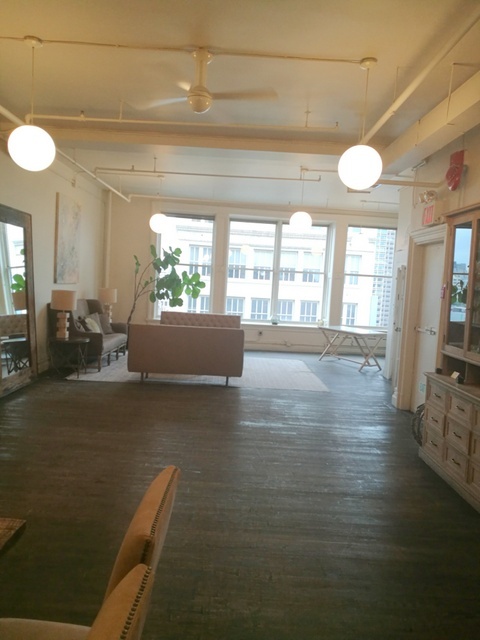 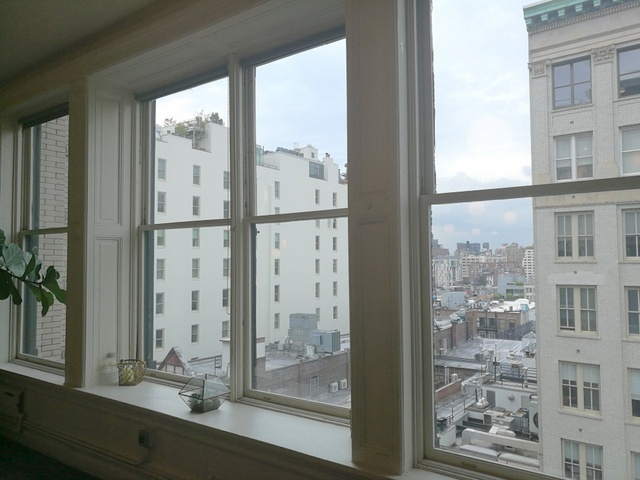 Below Market Deal in Soho, Full Floor Loft With Great Ceiling Height! 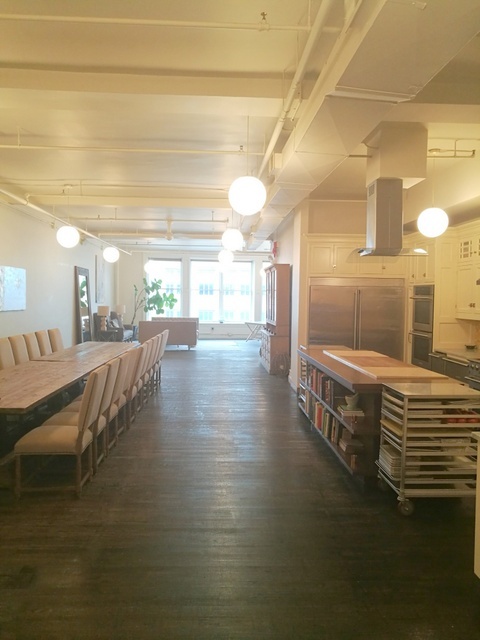 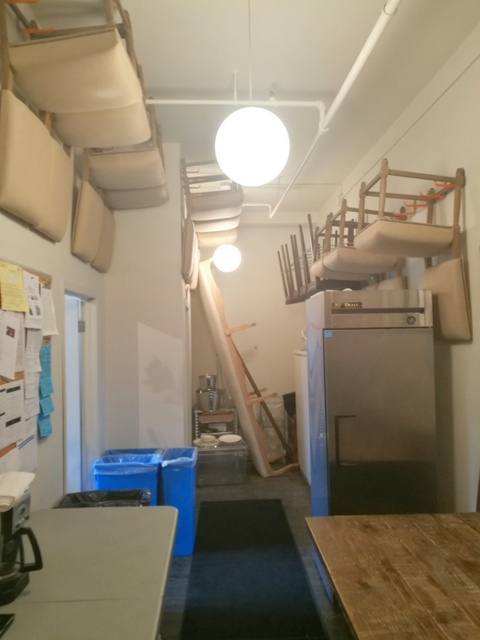 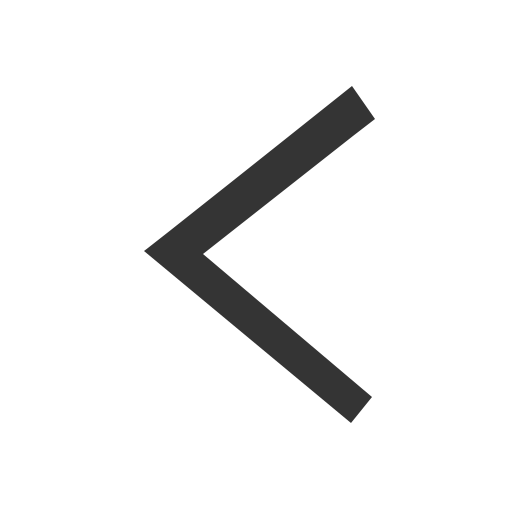 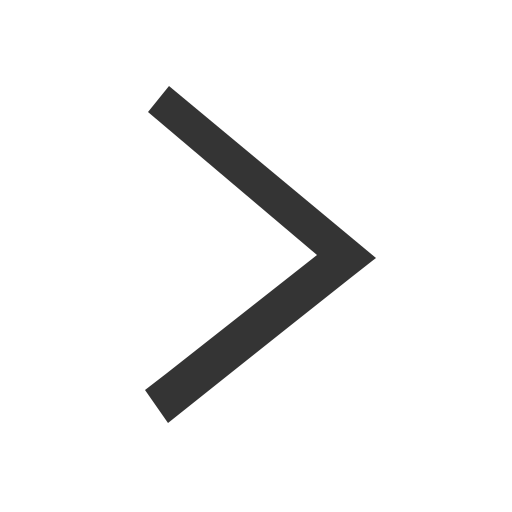 I'd like to inquire about listing #108702, the Office Loft in Soho for $17,667. 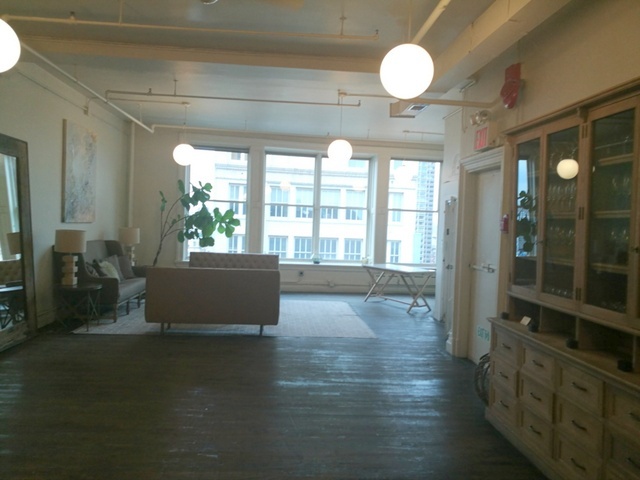 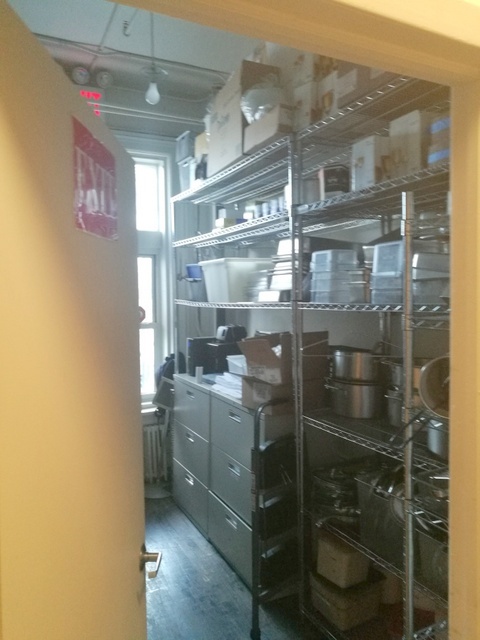 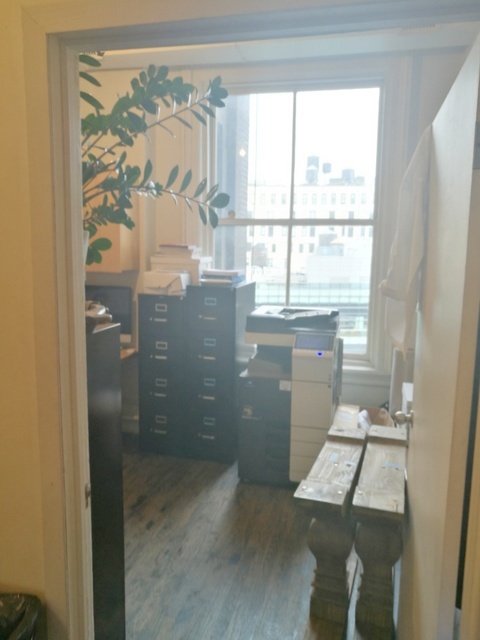 very high ceilings, great light and views, open loft with 3 rooms built out in rear (no floorplan available), can be used for office or "breakout rooms" as your discretion, full kitchen and 2 bathrooms ask is definitely below market for the area Near subways at Broadway lafayette, Many other spaces available.